While we're based out of Victoria, BC at Petals N Buds Bear Mountain Florist, we can deliver flowers anywhere in the world! You just send us your request and our florists will do the rest. Regardless of where you choose your flowers to be delivered, you can trust them to arrive on time in a beautiful manner. And of course, all flowers delivered worldwide arrive fresh. Guaranteed! We believe our clients only deserve the best here at Petals N Buds, so trust us when you choose our team for floral services! 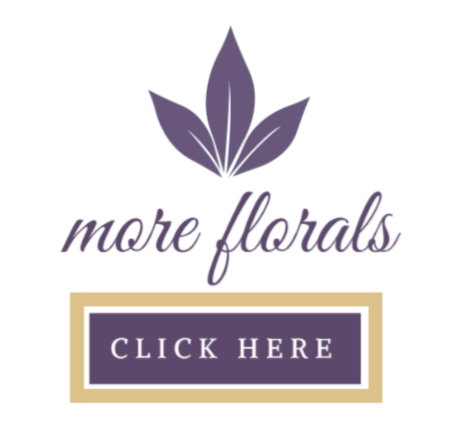 Ready to order your florals today? Just click our link below to explore our online store and browse through countless floral arrangements. We have every type of floral arrangement you could want and for any occasion! Choose from festive wreaths and fall flowers for the holiday season or a fresh batch of daisies, just because! The options are endless. For questions, please call us today at Victoria, BC. We always look forward to hearing from you!